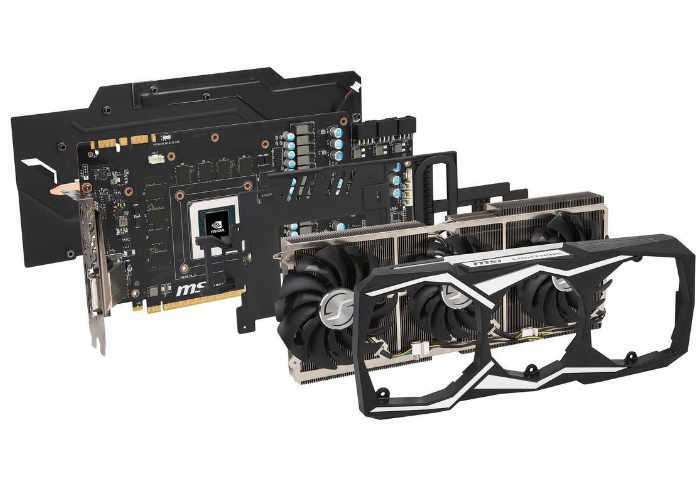 If you have been patiently waiting for the MSI GTX 1080 Ti Lightning X and Z graphics cards to be made available you will be pleased to know that NewEgg is now stocking the cards priced at $859 and $869 respectively. The two models are near identical with the Lightning X variant rated at a base clock / boost clock / memory frequency of 1480 MHz / 1582 MHz / 11016 MHz (Silent Mode), 1544 MHz / 1657 MHz / 11124 MHz (Gaming Mode), and 1569 MHz / 1683 MHz / 11124 MHz (Lightning Mode) respectively whereas the Lightning Z variant is rated at 1480 MHz / 1582 MHz / 11016 MHz (Silent Mode), 1582 MHz / 1695 MHz / 11124 MHz (Gaming Mode), and 1607 MHz / 1721 MHz / 11124 MHz (Lightning Mode). 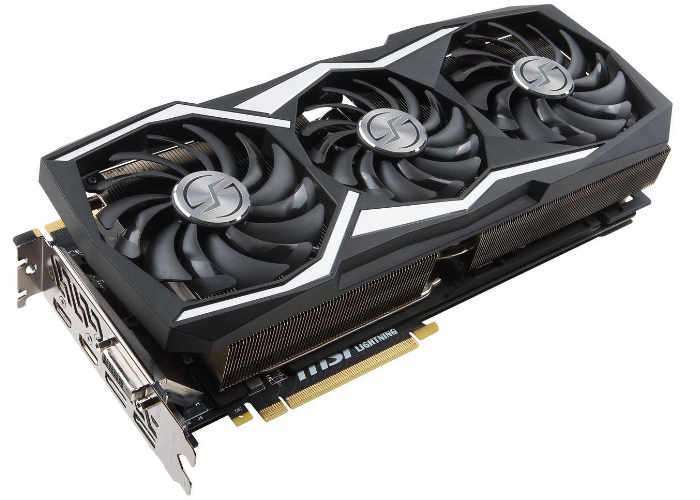 For more information on the new MSI GTX 1080 Ti Lightning graphics cards jump over to the official MSI website for details by following the link below.